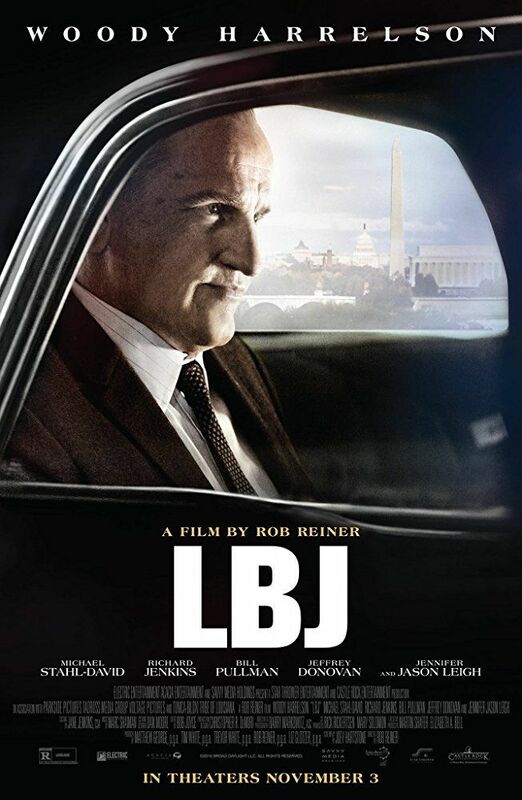 The story centers around the political upheaval that Vice President Johnson faced when he was thrust into the presidency at the hands of an assassin’s bullet in November 1963. With political battles on both sides of the aisle, Johnson works to heal a nation and secure his presidency by passing Kennedy’s historic Civil Rights Act. His early years are also chronicled. Read more on Wikipedia.